The other day we were travelling down to the old part of the city when we came across an injured exotic parrot near a traffic signal. It was amazing how everybody around got so concerned that it bought the traffic to a virtual halt. Without any sign of discomfort about the traffic jam, everybody was concerned about the beautiful parrot. Few of us rushed through the chaos and held the bird in hand and tried to put it at an safer place in a park, tried to tend it’s wounds, also took it to a veterinarian who was specialist in birds. Made few friends whilst trying to save its live. It was almost like saving Blu from Rio. And I was wondering if it was a big fat chicken, Nigel, who has escaped a poultry-farm van, would the story go as above? No, I am prejudiced to beauty, an ugly looking chicken wouldn’t have got much of my attention. I would pity the guys whose food was lying on the road. And mind you we breed these filthy colorless fat creatures on a scale of 50 billion+ annually to slaughter them. 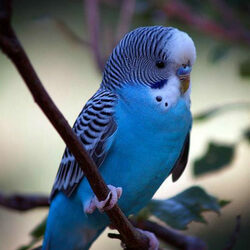 Their life is not as important as one of the pretty looking parakeet that met with an accident and flung over my car. I am held by my prejudice! I was once given a task of building a bird sanctuary for 10 birds. So went about building a habitat for about 10 birds and a journey to find them. After careful consideration and personal choices we got the first ten. Within a week we noticed that only three birds liked the habitat and rest of them flew off. We did some research and based on that optimized our habitat. We got another 10 birds anticipating some would leave. This time only five birds left. We kept on optimizing our habitat to best be able to contain 10 birds however we realized that no matter what or how we improved some would always leave. 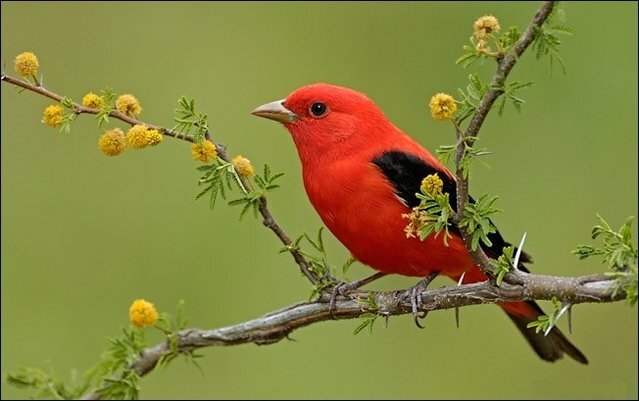 There is no optimum habitat at one place for 10 different birds and as time goes by may be the requirements of the bird would change and they would migrate to better grounds for mating or to give birth. Now compare this with your team. Does it happen so that no matter how hard you try somebody would find new opportunity or be not happy with what you have provided and move on. There’s nothing wrong in it, as time changes people change, their priority changes and so they move on. The best we can do is keep you habitat’s condition at optimum level to attract birds. Weather they stay, and how long, only time will tell. I have been struggling with resumes quite a lot and no matter how many times I read it before taking an interview, whilst it is ongoing, I endlessly shift between the pages to make sense of the discussion. After many of these struggles I asked these questions to myself before putting it forth to you. While writing one of the project plan and using the grouping functionality of Excel I thought of how it could improve the overall design of a resume. This has given me sufficient reasons to think that this can be a very easy way of reviewing any resume and get a conclusion quicker than the normal way of doing it via Word. Note: - There is an Excel attached at this Link. It is using Group and Outline function, hence on the top left side corner you will see . clicking these button opens up that level of group. There also is a [+] sign on the rows which expands and collapses as required, and each row is formated in a way to give summary level overview. Though it is at a very initial stage and would require further refining, I wanted some inputs from all of you to help me make it more relevant and user-friendly. After the final version we wish to put it on Microsoft’s office template sections so that anybody can use it. Kindly download the PPT . Ideas on improvement are welcome, if supported by excel, would be implemented weekly in new versions.